Today I am sharing with you my gift ideas for her. You can check out my gift guide for him here. I can find it hard to know what to get for my nan and mum as gifts so I know how handy it is to have some ideas for the ladies who are tricky to buy for. Unicorns are popular at the moment and I've seen quite a lot of unicorn themed items around. With that said, I knew I had to include at least one unicorn themed item in my gift guide. 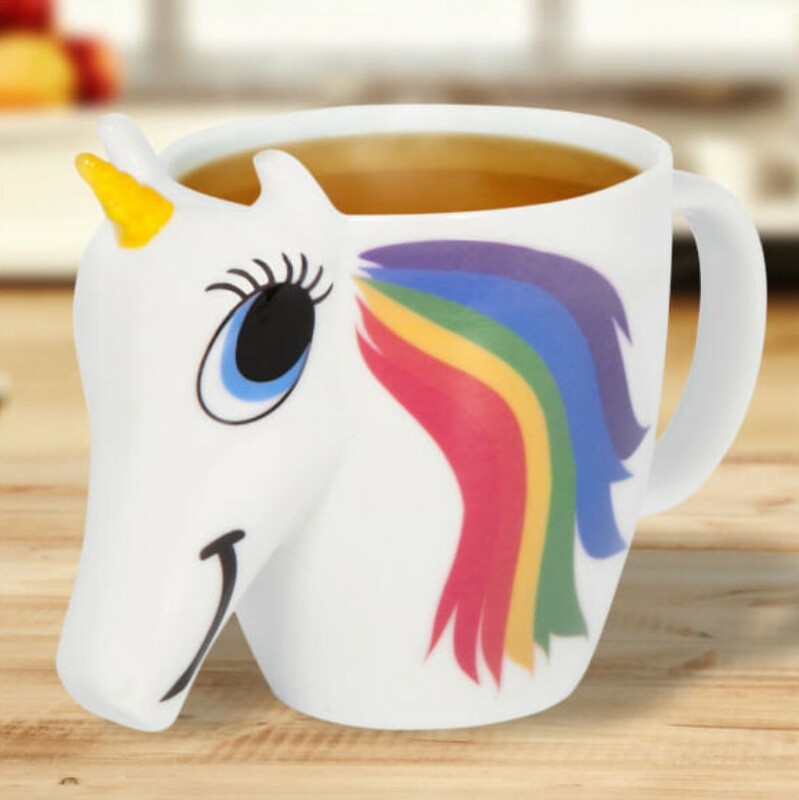 The unicorns mane on this beautiful mug changes colour from black to a gorgeous multicolour when you have a hot drink. The mug is made from ceramic and features a 3d head and horn. It's not dishwasher or microwave safe, however has a 300ml capacity so is the perfect size for your favourite hot beverage. The perfect gift for those that love receiving body products as gifts or as a present for your secret santa/ round robin. 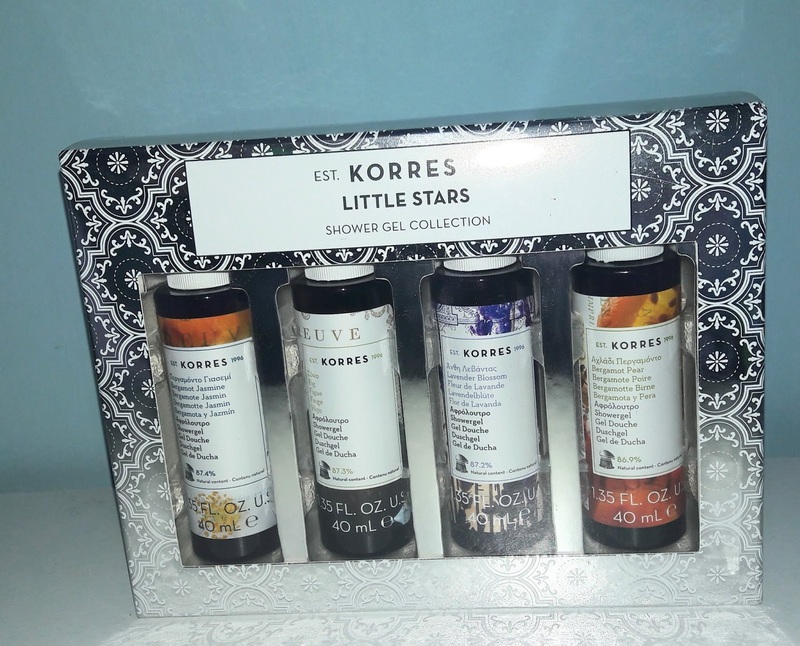 The Korres shower collection is a lovely set of four favourites. The set includes Bergamot Pear Shower Gel 40ml, Fig Shower Gel 40ml, Lavender Blossom Shower Gel 40ml and Bergamot Jasmine Shower Gel 40ml. 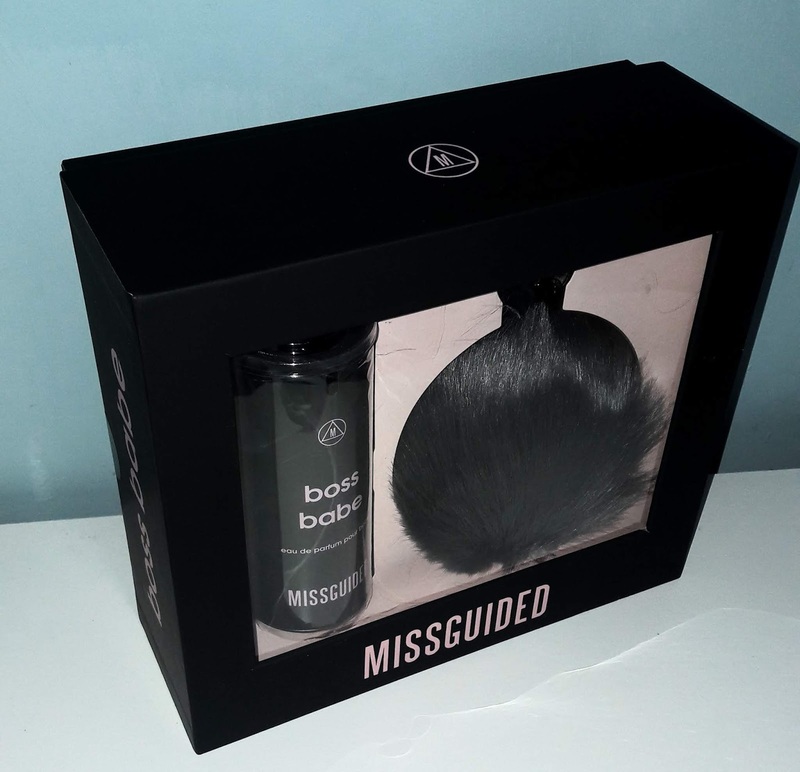 Perfumes can be a very personal choice, however if you know someone that loves a fruity and floral scent than this Missguided Boss Babe perfume will leave you ready to face anything the day throws at you. The fruity floral scent leads with notes of bergamot and pear with accents of pistachio. The heart marries rose accords with almond milk, orange blossom and magnolia. Base notes cushion with patchouli, amber, sweet tonka, vanilla, musk and creamy sandalwood. 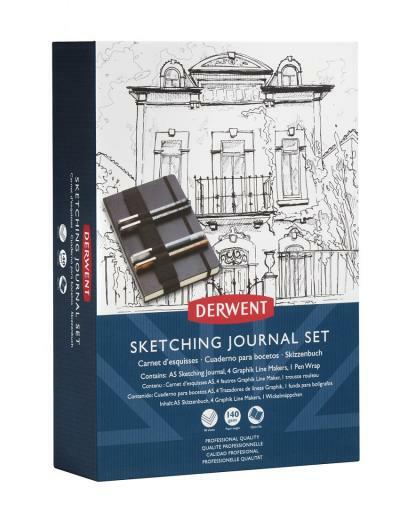 Derwent are known for there British made art materials that are expertly crafted. If you in know someone who is artistic than the bullet journal set is a great way for them to be organised and creative all at once. Complete with subtle dots on each page to help frame lists, graphs and doodles. The set contians: The A5 bullet journal with elastic closure and 3 ribbon page marker, 4 water based fine liner pens in rich tones of Black 0.3, Sepia 0.5, Graphite 0.5, Black 0.8 and an elasticated pen wrap that holds 6 pens. Stylishly update her Autumn accessories with these Huddle gloves from Joules. These gloves are ribbed to ensure a neat fit around wrists, keeping out any draughts and feature tapered fingers for ultimate comfort. 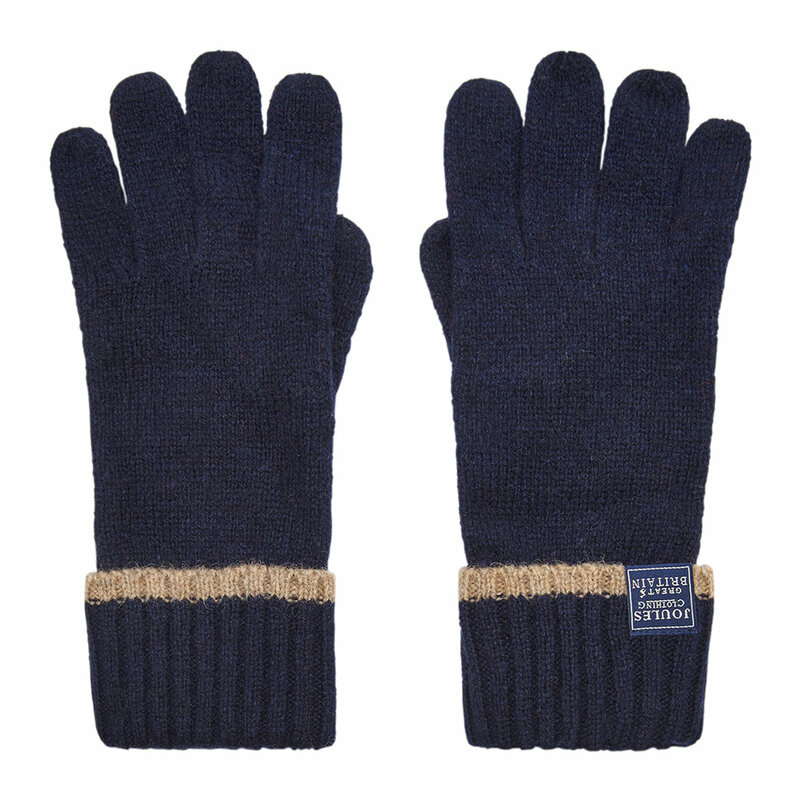 Extra-long, these gloves are perfect for keeping your arms warm when wearing three quarter length sleeves. Pair them with complementing accessories available separately from Joules to complete the look. Flowers are always appreciated especially if a bit more special than the usual super market ones. Take these gorgoues festive punch ones from Appleyards Christmas collection. With Appleyard offering a flower subscription service where you can choose to opt to receive bouquet's from either classic or lux ranges you can treat your recipient to monthly bouquets for a subscription period that fits in with your budget. I love nothing more than snuggling up in a cosy blanket in front of the fire during the cold evenings. 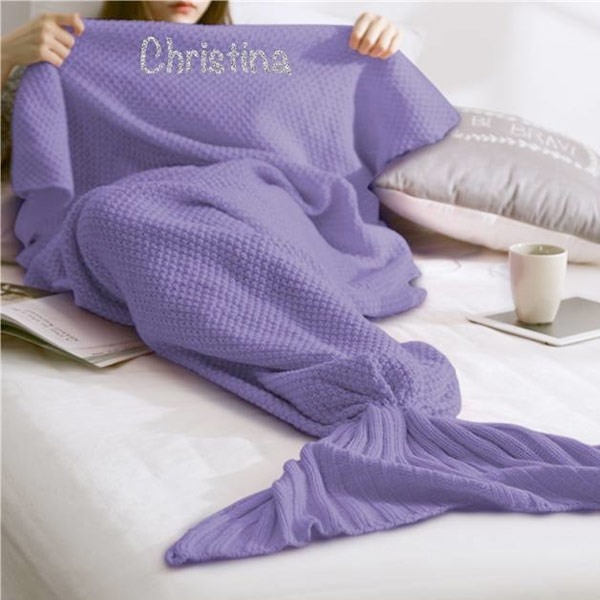 If you know someone who is the same, this cosy mermaid blanket in a gorgeous shade of purple would make a fab gift. The blanket itself mirrors mermaid scales crotched with charm from the top of the throw to the two tail fins. Featuring any Name printed in silver glitter on to the blanket, the gift is a dream come true for fans of merpeople, not to mention how cosy and warm the individual will feel with every use. Never having the right light for your makeup application can be a pain. The Finishing touch flawless folding mirror is the perfect companion for makeup on-the-go! 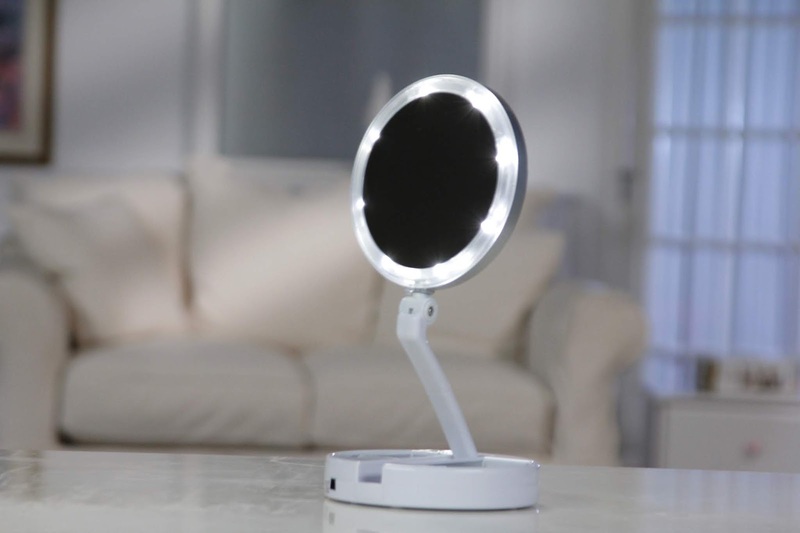 This magic mirror combines a compact, take-anywhere design and high-definition, crystal-clear illuminated mirror to keep you looking great, anywhere! Finishing Touch Flawless Folding Mirror also has an inbuilt storage tray for tweezers, wipes, makeup or jewellery, making it the perfect companion for on-the-go glam! 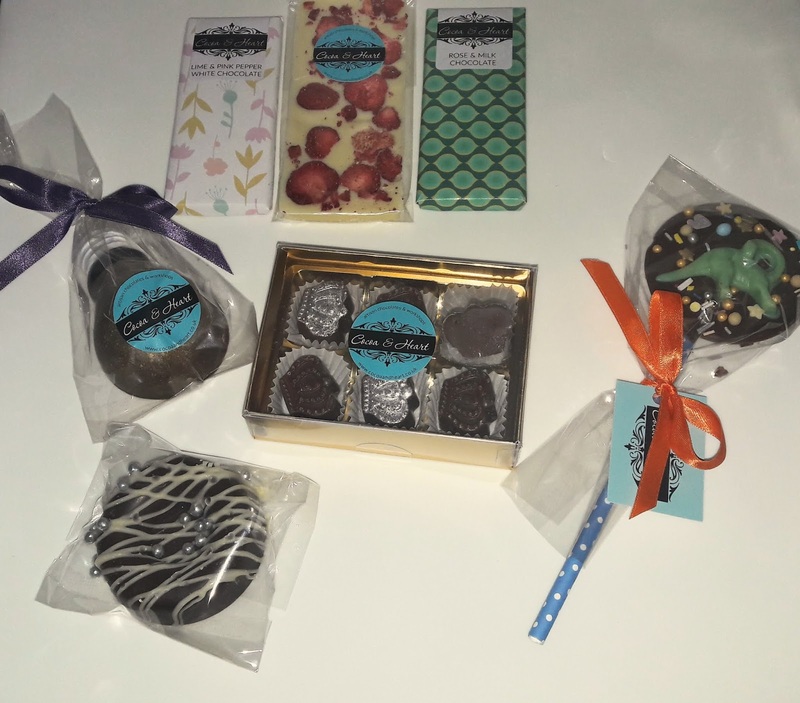 Treat a loved one to the Green People's a heavenly treat collection. A trio with naturally scented calming damask rose and top notes of soft jasmine and lemon. The gift pack contains: 50ml each of damask rose cleanser, moisturiser and handcream. Have your cake and eat it with this personalised two tier cake stand. 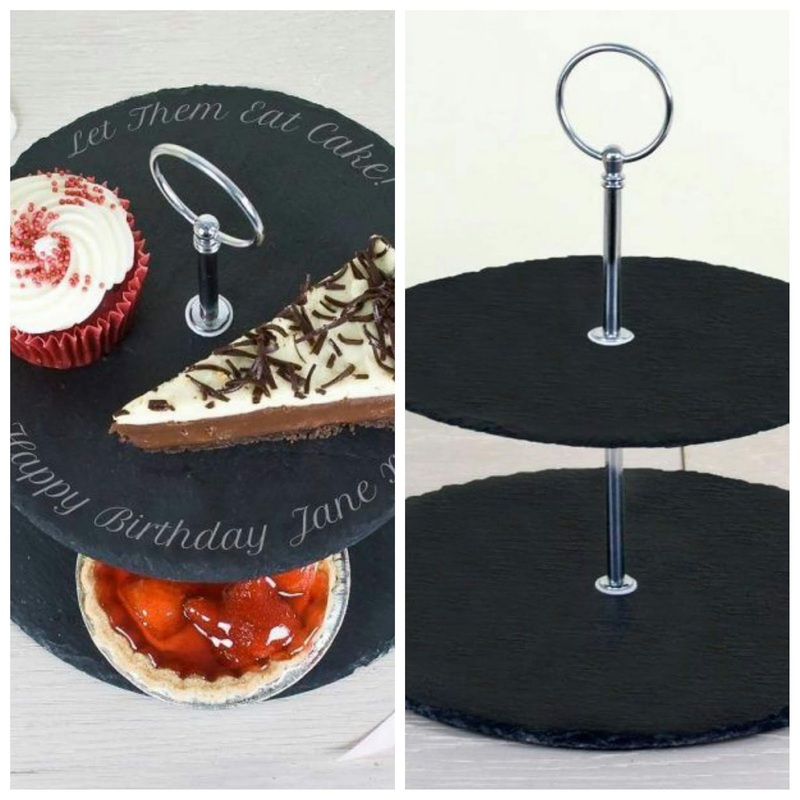 This gorgeous slate cake stand is an ideal gift for someone who loves to bake and they can show case their delicous creations.